After buying the Chrysler, Jeep and Dodge brands last year, we have all expected to see Fiat releasing a new 4x4 with that typical American edge. 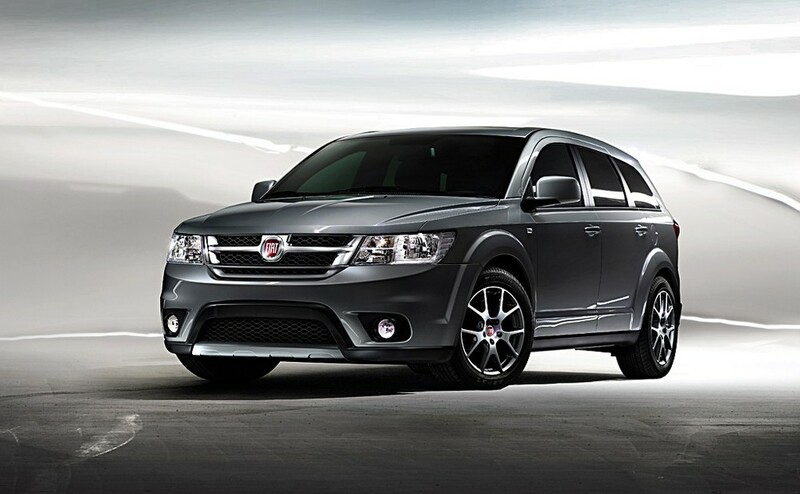 Hoping they wouldn't just re-badge a group car, my fears have become reality where Fiat have done just that, taking the Dodge Journey and injecting a little Fiat botox to reinvent it as the Fiat Freemount. The front wing becomes black with a chrome underline, and the grille opens up to accommodate a chrome cross with a centered Fiat Badge, with the back and sides keeping much the same style. Moving inside the cabin makes for a lot more of a cosy feel. Fiat have taken their Daddy Bear Dodge shopping for new leather chaps and given him tips on some tighter fitting trims and a bit of chrome detailing to complete the outfit. Overall, it'll be a nice change from the Multipla MPV and certainly beneficial to Fiat's market share. The Fiat Freemount will be unveiled at Geneva Motorshow in March and go on sale in the second half of 2011.